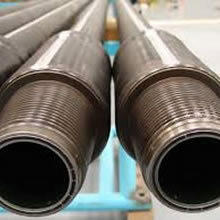 The major tether in oil and gas well drilling is either coiled tubes or drill pipe and drill collars. 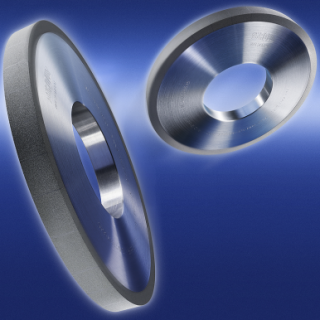 These tubular products are manufactured of very durable and often hardened steel alloys. 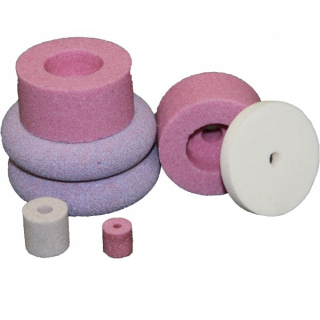 The finishing of the products is accomplished using Radiac Abrasives advanced off-hand grinding. 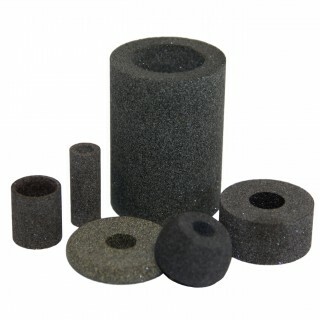 When it comes to grinding the OD of drill collars and shock tools, Radiac Abrasives has experience in conventional and superabrasives technologies to cover the range of requirements for these components. 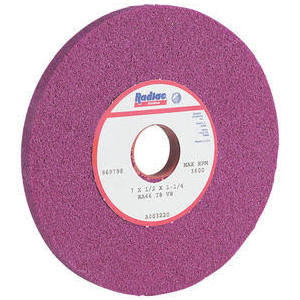 With the largest commonly available assortment of superabrasives internal wheels, Radiac Abrasives has covered the range of requirements in ID grinding of dill collars and shock tools.